Software developers can get a job anywhere in the world. In fact, they don’t even have to settle down, they can hop from one place to the other whenever they please, thanks to remote working options. So why are more and more developers choosing to move to Barcelona? 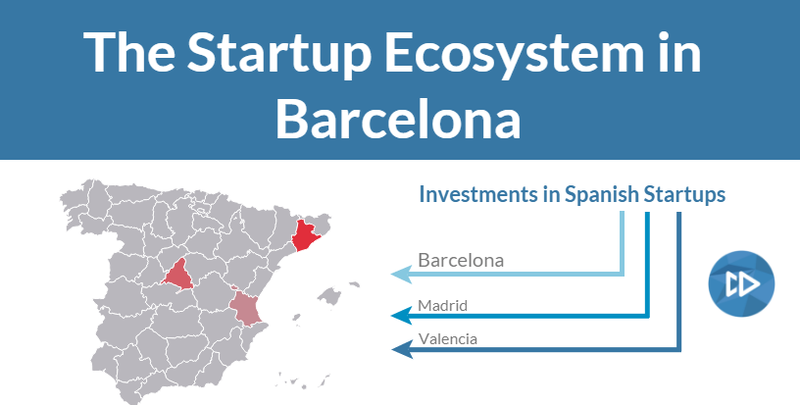 We’ve spoken to a number of tech companies, and based on what they tell us, in the past few years Barcelona has been and continues to be an attractive place for software developers. 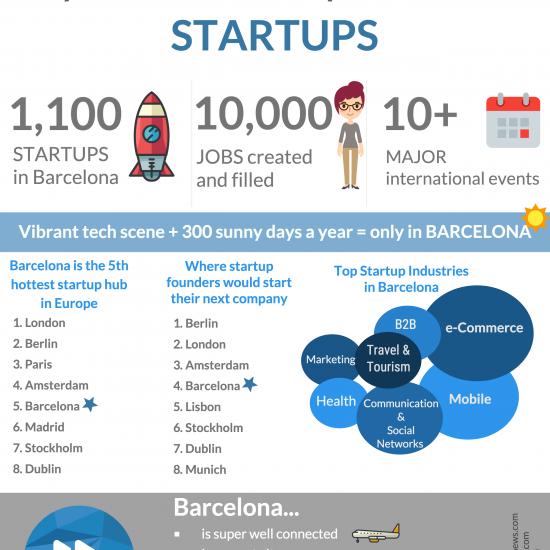 Foreign companies are opening offices in Barcelona for the specific reason that they know they can attract local and international talent here. An opportunity that involves moving to Barcelona for work seems to stand out from among the daily emails developers get from recruiters trying to get them to switch jobs or relocate to the other side of the world. Is it just because Barcelona has the reputation of a “dream destination”, or is there more to it? What is it about our city that makes it especially interesting for highly sought-after developers? We were intrigued. So we did a survey: we asked software engineers from all over the world who relocated to Barcelona in the past 3 years to answer a few questions about why they decided to accept the job offer, pack up and move here. It’s a lot of data and we wanted to give it a visual form, so we created a fun infographic that you can download by clicking below! Find out what convinced the developers who completed the survey to move Barcelona, what their priorities are and how they assess potential job opportunities. Let us know if this infographic was useful for you, and don’t hesitate to get in touch! Featured Image: dotshock / Shutterstock, Inc.